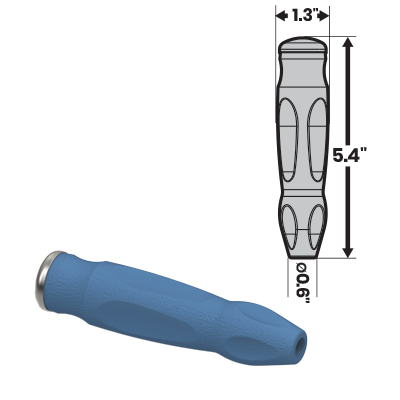 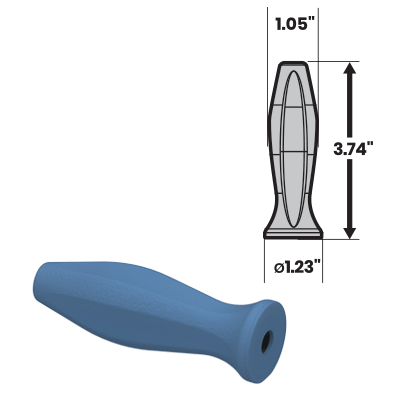 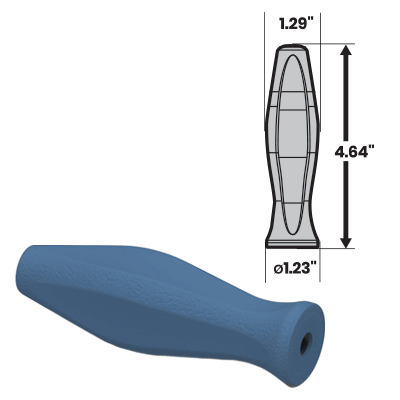 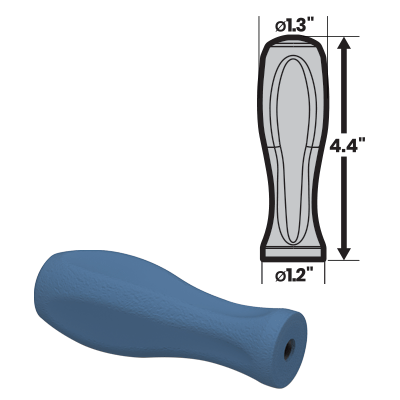 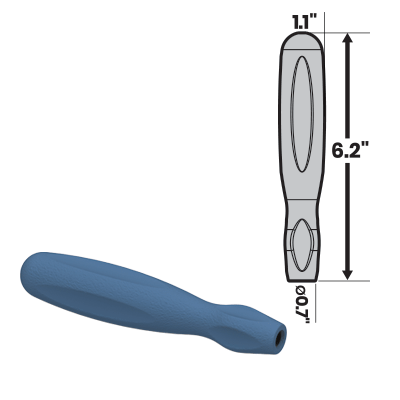 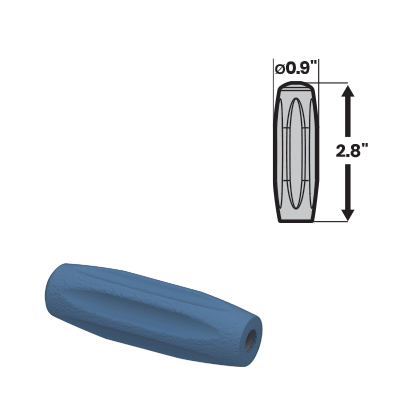 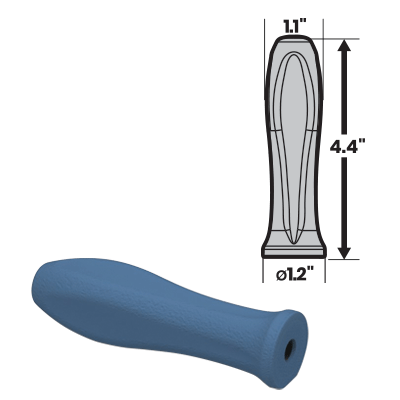 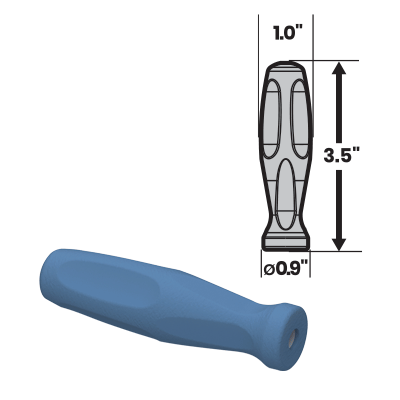 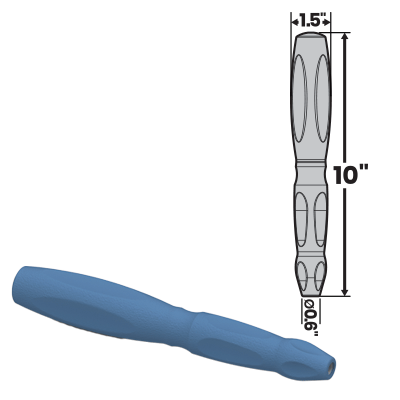 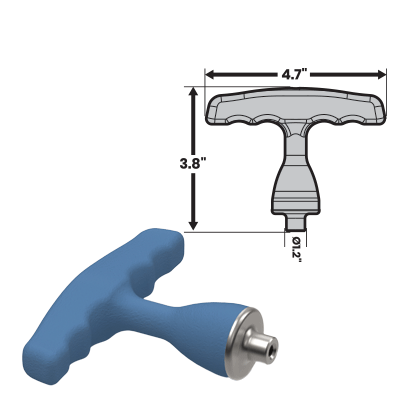 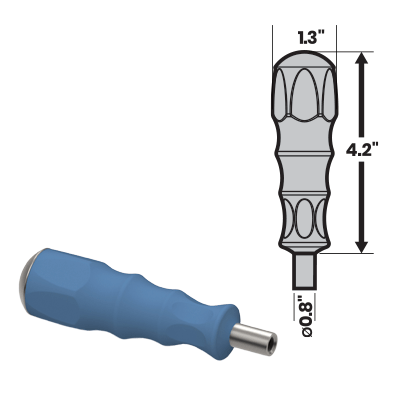 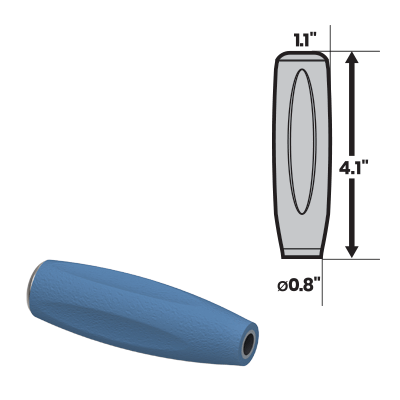 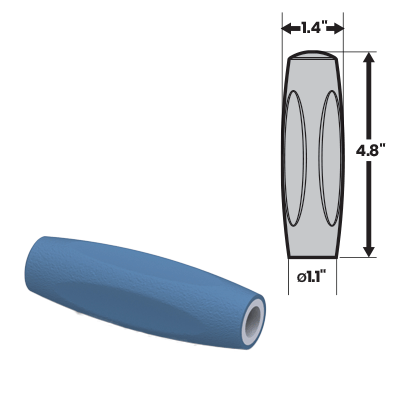 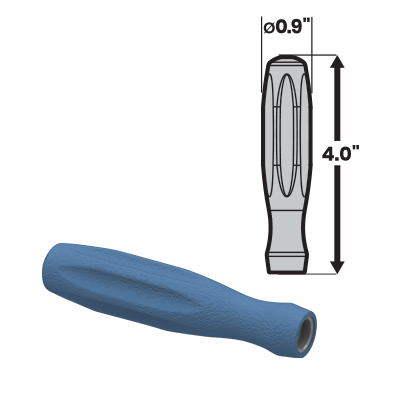 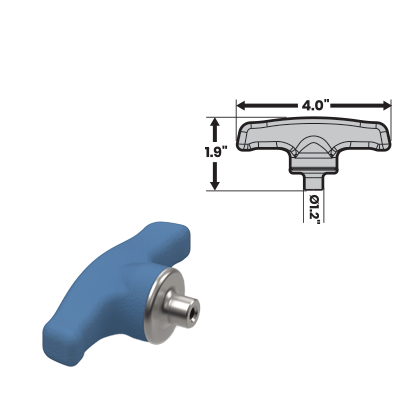 MedTorque’s handles are designed to easily integrate the comfort and style of a silicone handle with the function of your specialized instrument. 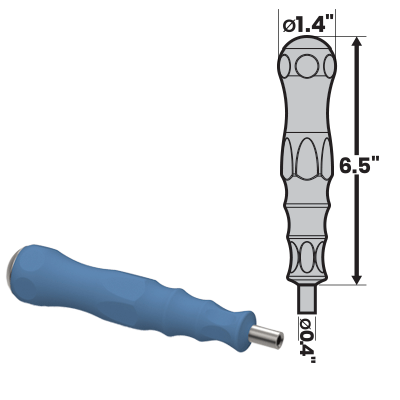 Specify a standard MedTorque handle in your next project and be confident your timelines will be met with quality craftsmanship. 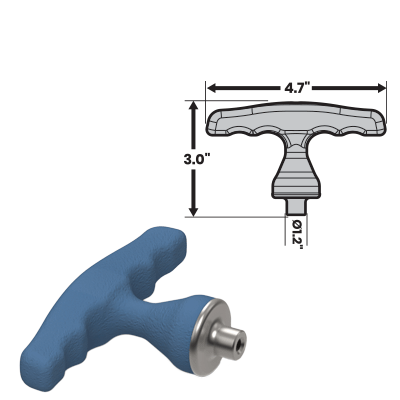 Select MedTorque handles can be fitted with stainless steel caps and most come cannulated as standard. 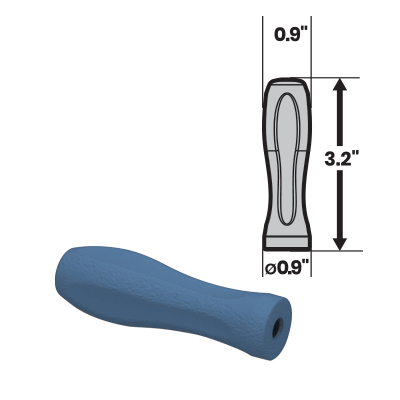 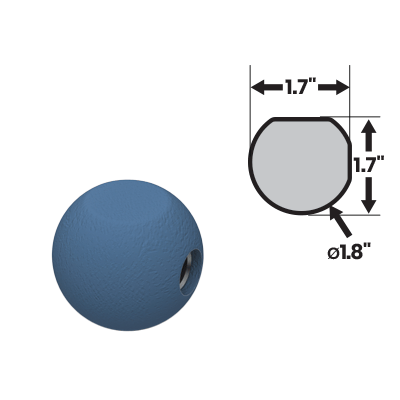 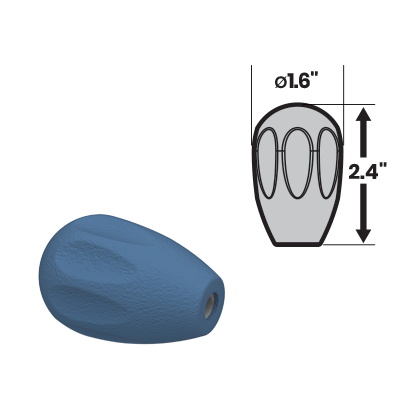 Mold any standard MedTorque handle in your company-specific Pantone® Matching System color. 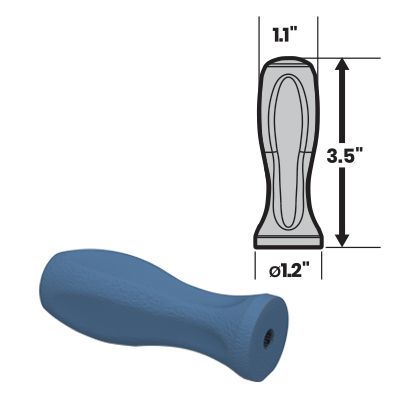 Select styles allow you to easily add your logo via pad printing or embossing/debossing.